The advent of hydraulics has made once challenging tasks to be a walk in the park. From simple braking aimed at stopping moving motor vehicles and machinery to complex lifting of tonnes of load, there is no denying that the concept of hydraulics has made work extremely easier. However, these hydraulic machinery and equipment could break down at any time. The right tools and timely hydraulic repairs can make all the difference between being able to resume work immediately, or stopping further loss of revenue brought about by stalling machinery and losing much money due to downtime and stalled projects. Below are common tools in the hydraulics industry. This hand tool can be quite effective when you want to loosen or tighten some bolts and nuts used as fasteners for various pieces of hydraulic equipment. They are very popular among hydraulic repair technicians perhaps because of their effectiveness in loosening and tightening of various sizes of fasteners. You can maintain the position of the fastener or socket while continuously moving the wrench in a clockwise/anti-clockwise direction and repeatedly re-positioning it to tighten bolts and nuts. 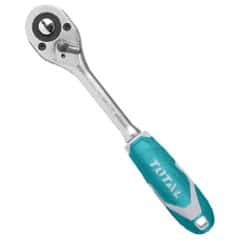 The wrench has better handling than the traditional spanners and pliers that take a longer time to get the job done and may keep dropping from your hands. 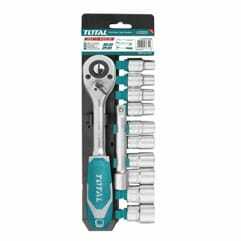 The portability of this set makes it great for loosening and tightening of nuts and bolts of different sizes. This tool set can be taken anywhere to help work on hydraulic equipment. It often features a detachable inner tray that easily fits inside tool chests. The sufficient storage space inside provides the ultimate storage solution to help secure sockets. In addition, the set not only gives you the option to transport it anywhere, but also allows easy customisation to help move the necessary tools to a desired location in a convenient manner. This tool kit is commonly used for truck, farm, and automotive equipment repair. 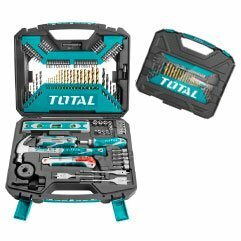 Whether you want to do construction jobs, body repair, or frame repair, this tool kit will perform the repair jobs that require heavy-duty tools for heavy equipment repair tools. Its weight capacity can go up to 10 tonnes. It also features thick, solid construction for long-term service life. Moreover, you can easily set up and start operating this tool in a safe manner. The easy plastic-design storage case features a convenient grip handle to enable users to carry and transport the pieces of this tool to any location they intend to use it. These are just a few of the most reliable tools in the hydraulics industry to help you repair your farm or automotive machinery or equipment. Other tools for hydraulic repairs may include hydraulic jack car-repair tool, body frame repair kit, and more. When looking to buy these tools, ensure they are easy to use and can conveniently handle the task for which they were designed. 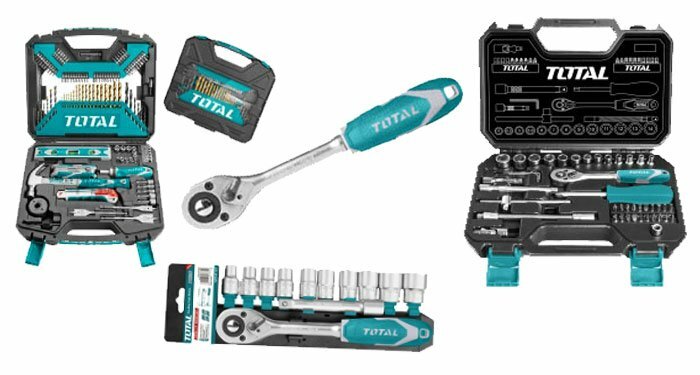 Moreover, you can easily search and find these tools online, or in our shop where you can have access to a wide range of options to suit your budget and needs. However, always make sure you buy high quality tools for your hydraulic repairs.